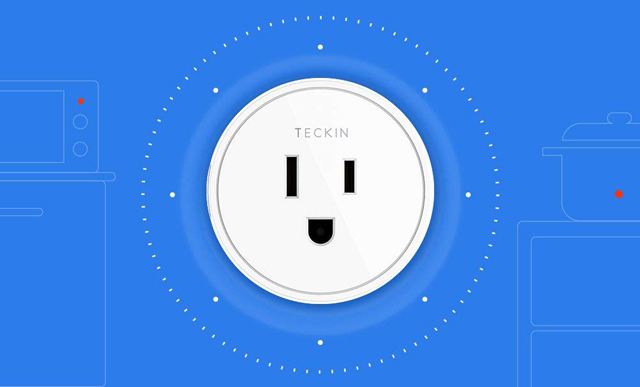 Teckin’s Smart Home Plugs, Sockets, and Power Strips allow you control your ordinary appliances and electronic devices using the Smart Life app. 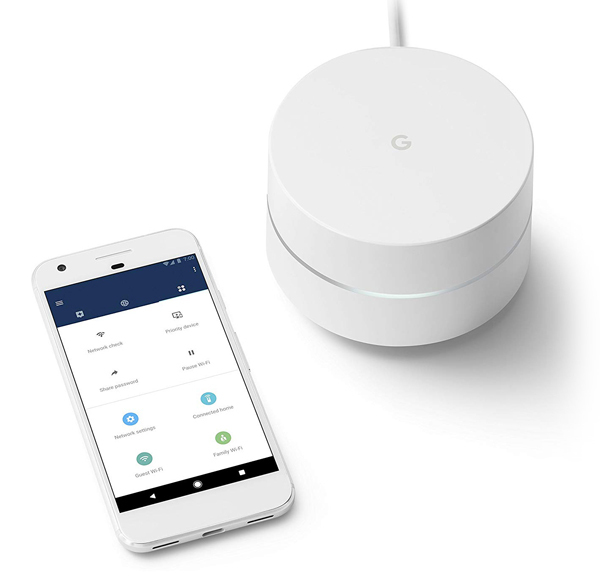 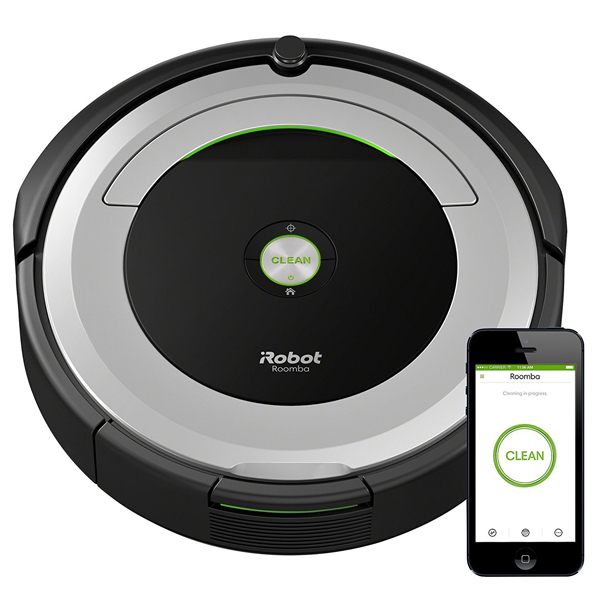 The compatibility with Amazon Alexa, Google Assistant, and IFTTT for voice control makes home automation easy and customizable. 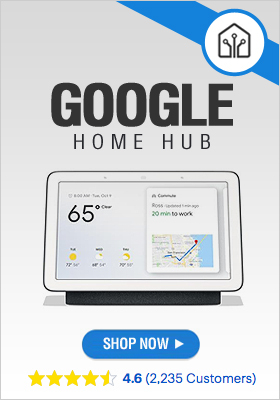 Set schedules/timers and monitor energy usage with Teckin’s line of smart home devices.